Welcome to your home away from home. 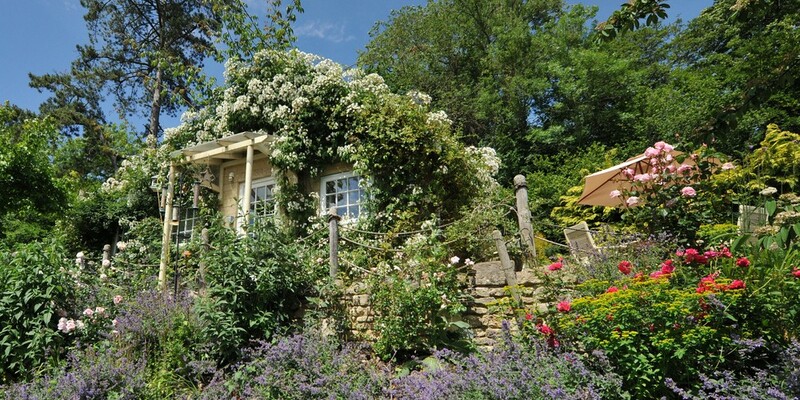 We specialise in offering you wonderful holiday homes in and around Bath. Enjoy newly renovated bedrooms, living areas and kitchen space all to yourself at one of our 5 unique, luxury cottages and apartments. 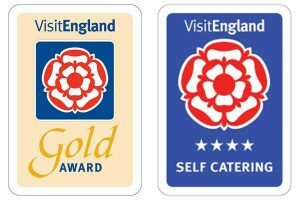 We’re honoured to have been awarded the coveted 4 Star Gold award from Visit England for our city centre two bed properties, Hedgemead Court and The Old Smithy Loft, and multiple awards for our cottage retreats located in the Midford Valley, an Area of Outstanding Natural Beauty just 10 minutes’ drive from Bath city centre. Whether you’re looking for a quality self-catering holiday or a short-term business let, we would love to welcome you to Tucking Mill for a stay you’ll never forget. As a little thank you, you can save 5% by booking direct and start planning your next holiday today. Travelling for business? We’ve got you covered, click here. Three luxury self catering holiday cottages, perfect for romantic retreats, family holidays and weekend breaks. All have on-site free parking and are located just 10 minutes from Bath city centre. A designated Area of Outstanding Natural Beauty, the Midford Valley is a haven of calm with wildlife, babbling brooks and many walks and cycle paths on your doorstep. The holiday cottages, with their own private gardens or terrace, combine rural Somerset seclusion with the city of Bath. 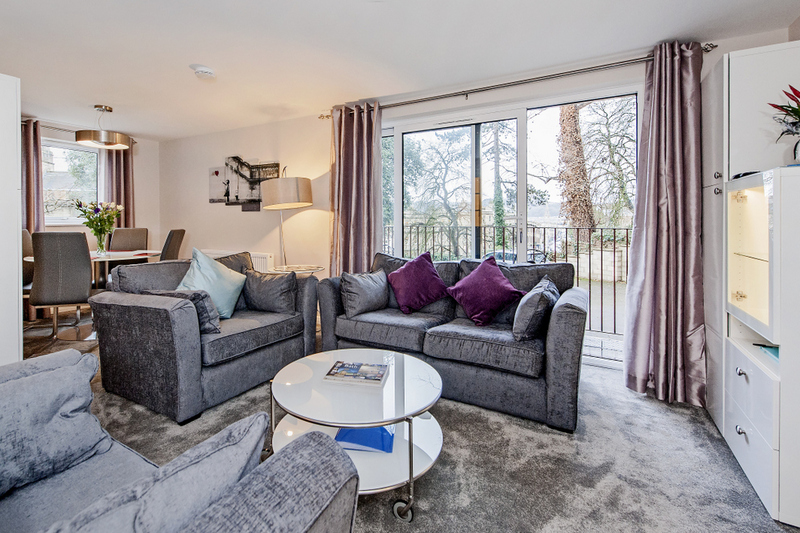 A Four Star Gold luxury holiday home, with its private sun terrace overlooking the stunning Midford Valley, Tucking Mill View is an ideal base for exploring Bath and the beautiful surrounding countryside. A single story cottage with sublime views. Our Four Star Gold self catering cottage retreat Brooks’ View is full of original charm from its Victorian roll top bath to a wood burning stove, perfect for romantic escapes and city breaks in Bath. Fishermen’s Retreat is a Four Star self catering holiday let. Its private garden leads you to the banks of the Midford Brook – a veritable haven for outdoor and wildlife lovers. Two contemporary holiday apartments, centrally located within 10 minutes’ walk of Bath Abbey and many of Bath’s other famous attractions. Both with their own free parking space, a rarity in Bath. 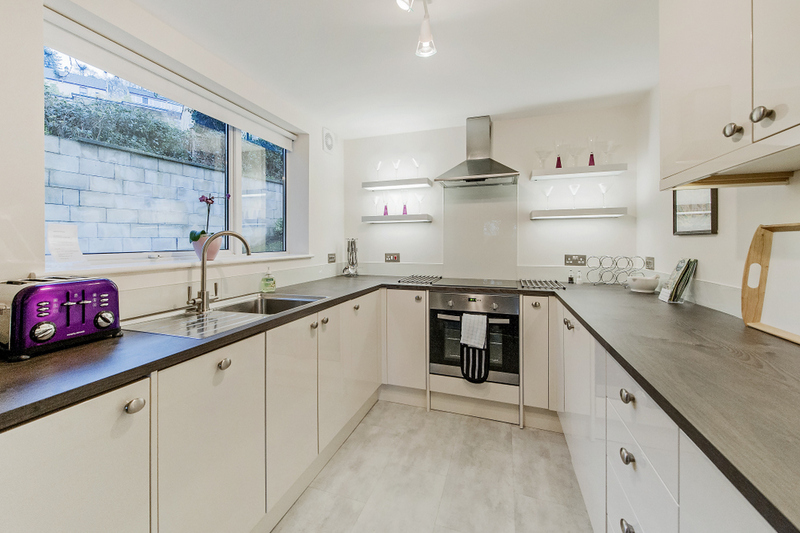 Hedgemead Court is brand new to the portfolio, stylishly refurbished to a high standard, situated in Bath’s artisan quarter in Hedgemead Park at the top of Walcot Street. The Old Smithy Loft, our elegant contemporary apartment, is just off Gt Pulteney Street, both ideal self catering flats for holiday or business. Our brand new contemporary self catering apartment has been recently renovated. 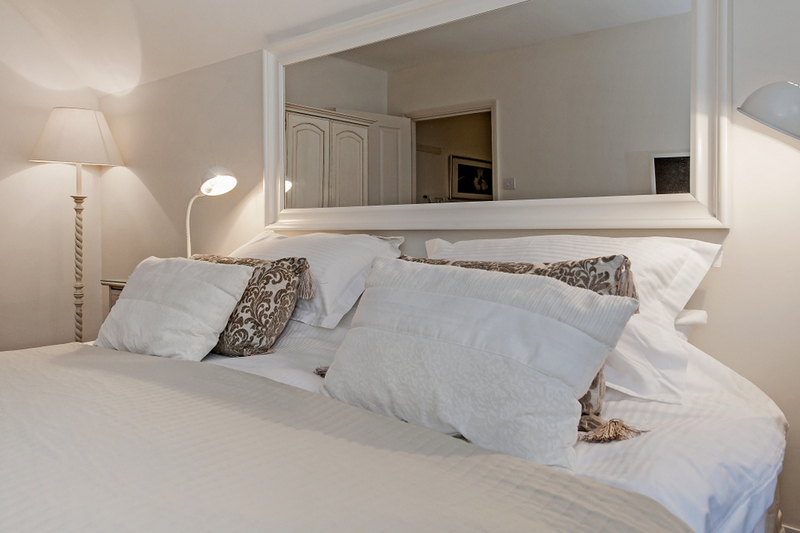 It is spacious, comfortable and situated at the top of Walcot Street, 800 yards walk from the Roman Baths. Extensive views over Hedgemead Park and through the city. Our elegant two bedroom Four Star Gold boutique apartment just off Pulteney Street in Bath city centre is ideal for those wanting self catering luxury in a central city location.